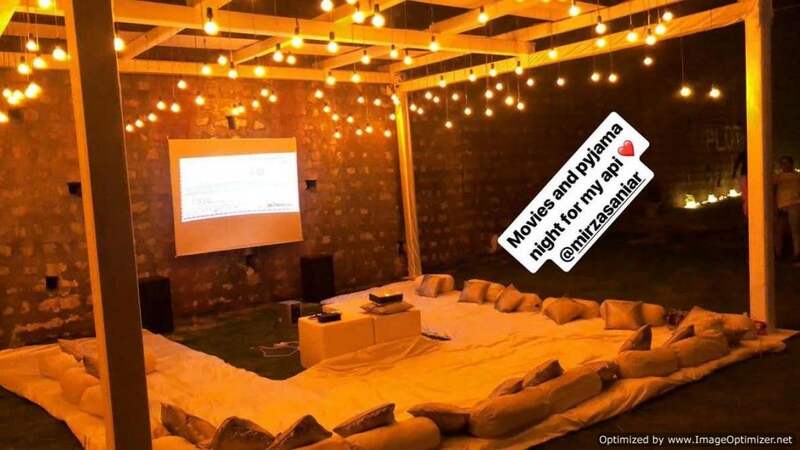 Ace tennis star Sania Mirza is enjoying a golden time these days. 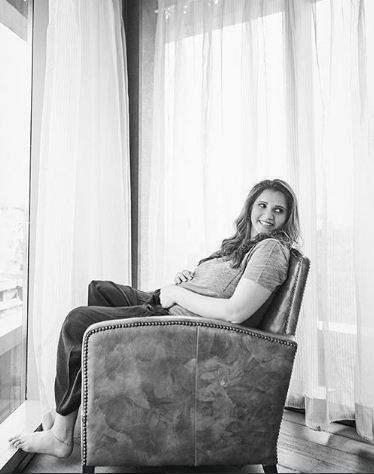 The world-champion is soon going to become a mother for the first time ever. 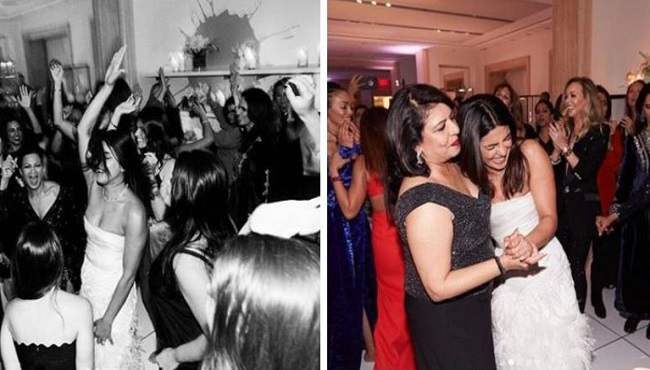 Sania got married to Pakistani cricketer Shoaib Malik in 2010 and this year Sania going to earn the title of a mother after achieving great success in sports. 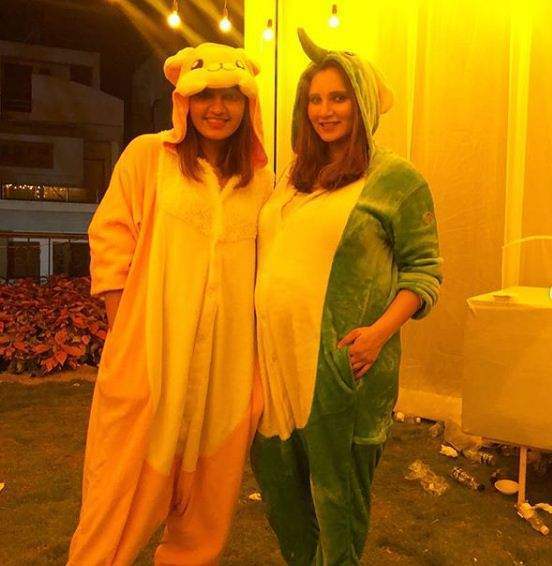 Sania and Shoaib had announced the pregnancy earlier this year in an adorable and quirky way. 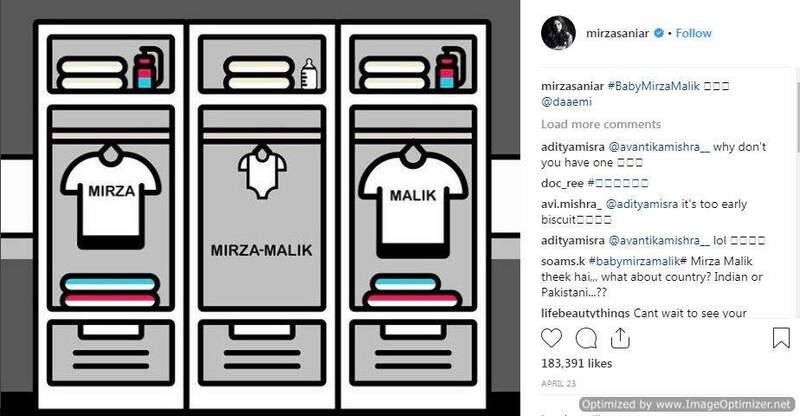 They took to their social media and posted an illustration of a wardrobe which had ‘Baby Mirza Malik’ written on it. 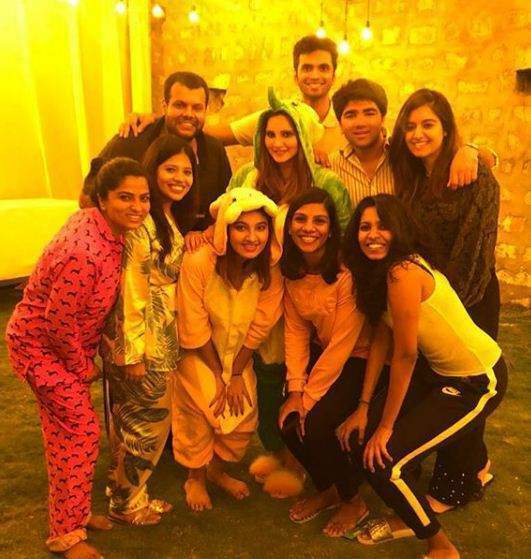 Today, when Sania is enjoying the last trimester of her pregnancy, Sania enjoyed some downtime with her sisters and friends at her home in Hyderabad. 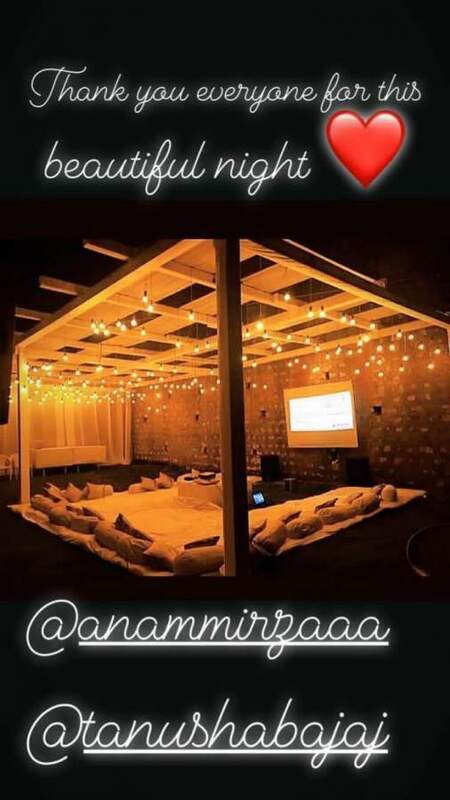 Sania’s sister Anam Mirza is currently staying in Hyderabad with her parents. 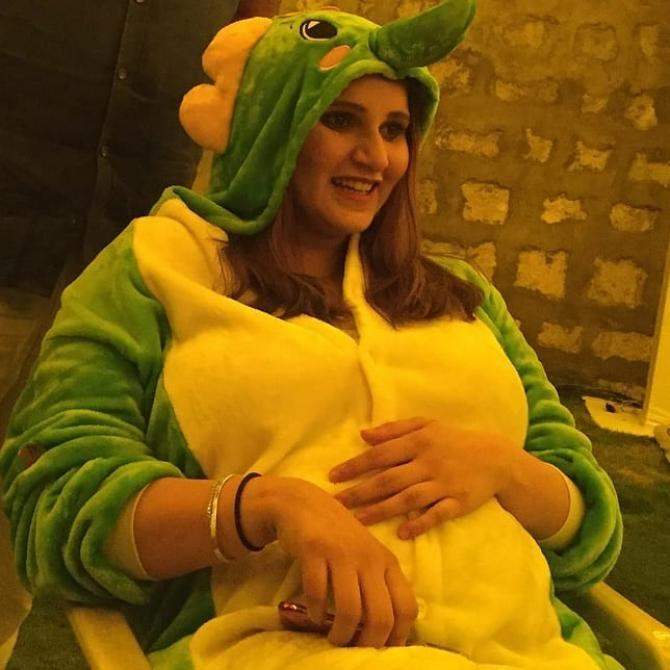 She threw her sister a baby shower, which wasn’t actually a baby shower. 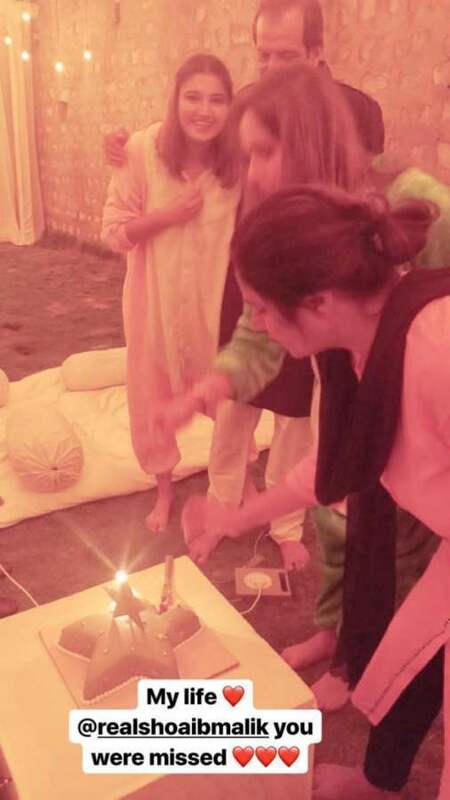 Apart from the cake and the lovely company of dear friends, Anam also held a movies night for her aapi Sania.